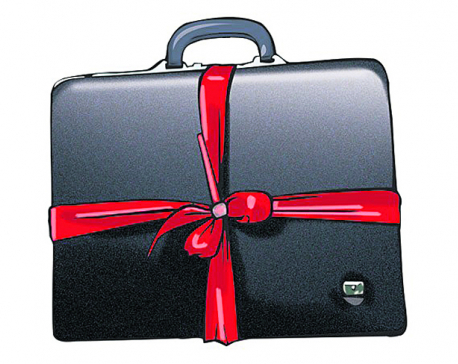 POKHARA, June 17: Unlike the federal government, which has decided to continue with constituency infrastructure development fund in the budget for the next fiscal year bowing to pressure from lawmakers, the provincial government of Province 4 did not come up with any pork-barrel program for its lawmakers in its budget for the next fiscal year. The government of Province 4 unveiled its budget for the next fiscal year on Friday, but not a program has been included in it that allows the provincial lawmakers to spend money on development-related projects in their constituencies. 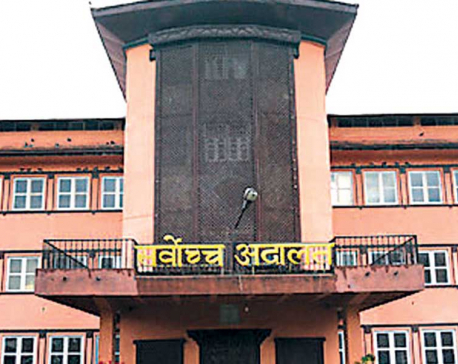 The provincial Finance Minister Kiran Gurung has firmly maintained that there was no need of constituency development fund for lawmakers as they were elected by voters to formulate laws, not carry out development works. “The job of lawmakers is to form government and make laws. It is for these roles that they are elected by the people, not to carry out development works. 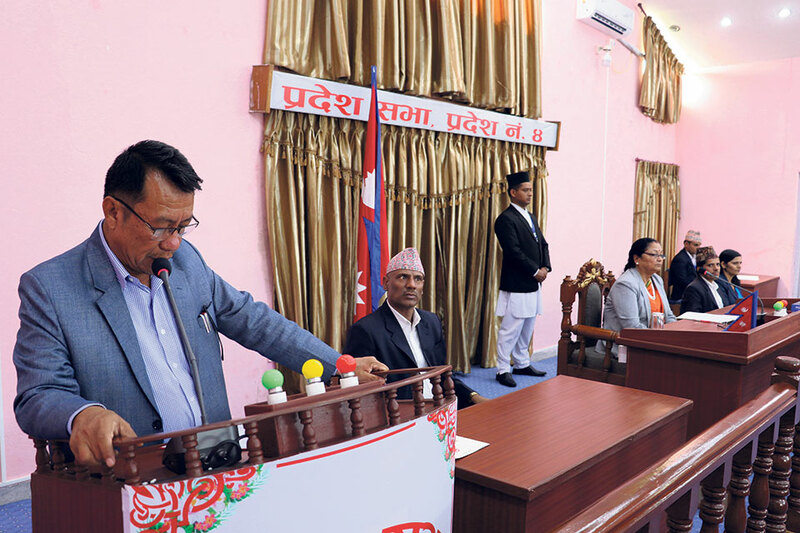 The government will execute development-related works,” Minister Gurung said at a talk program organized by Provincial Assembly Journalists’ Forum in Pokhara on Saturday. He said that since the provincial government will carry out development works on behalf of the lawmakers, there was no need to worry. The federal government has allocated Rs 40 million for each parliamentary constituency in its budget for the next fiscal year, despite reports that the fund was misused by the lawmakers who spend it in unproductive programs to please their voters. But the provincial government has chosen to carry out development works in the constituencies on its own. It has decided to develop one standard road network in each of the 36 constituencies of the province. For the purpose, the provincial government has allocated Rs 756 million. Similarly, the provincial government has allocated Rs 300 million for establishing industrial villages and other infrastructure in each of the local units in the provinces. He said that the budget allocated for infrastructure development, promotion of agriculture, and tourism in the province by the provincial government exceeds the money allocated by the federal government to lawmakers in the past. “Even though we have no program allowing lawmakers to spend money in their constituencies in the budget, we have prioritized development works in each of the constituencies,” he added.